Chances are if you are going north from Santiago, to visit the Atacama desert or continue into Peru or Boliva, you will likely stop in La Serena. A middle size beach side town many people stay in La Serena for a night or two. 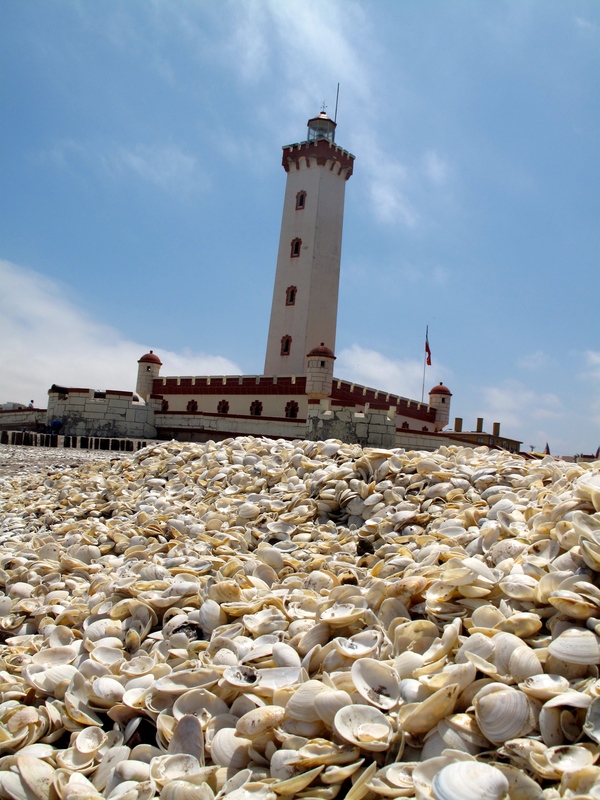 There are three popular day trips from La Serena: visiting an island with Humboldt Penguins, the Mamalluca Celestial Observatory and a full day in Pisco del Elqui or just summer tanning on La Serena shell filled beach. 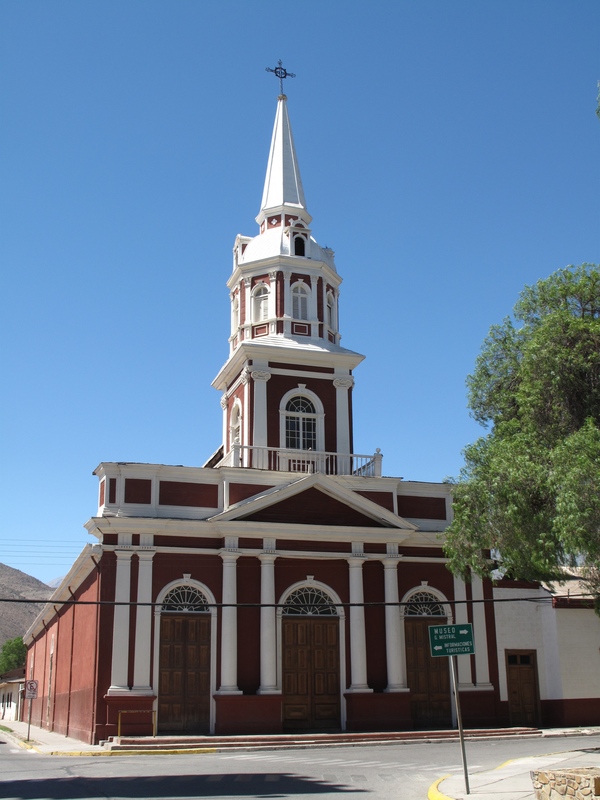 Let me make this easy, skip La Serena and TRY THIS spend one day in Vicuna and 2-3 days in Pisco del Elqui. You can catch a bus or “colictivo” taxi from La Serena near the market and for $2000 pesos (about $4 USD) you can share a cab with 3 other people and arrive in Vicuan in about an hour direct. 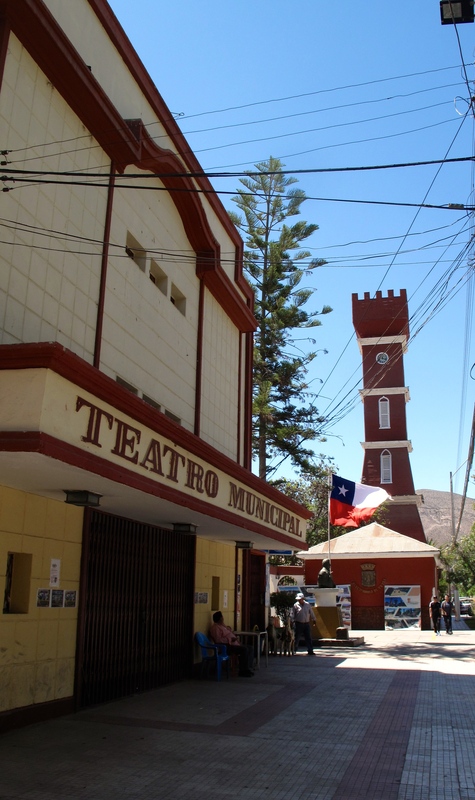 Once in Vicuna you can arranged your own ticket and transport to the Mamalluca Observitory for $4000 admission and $3000 transport. 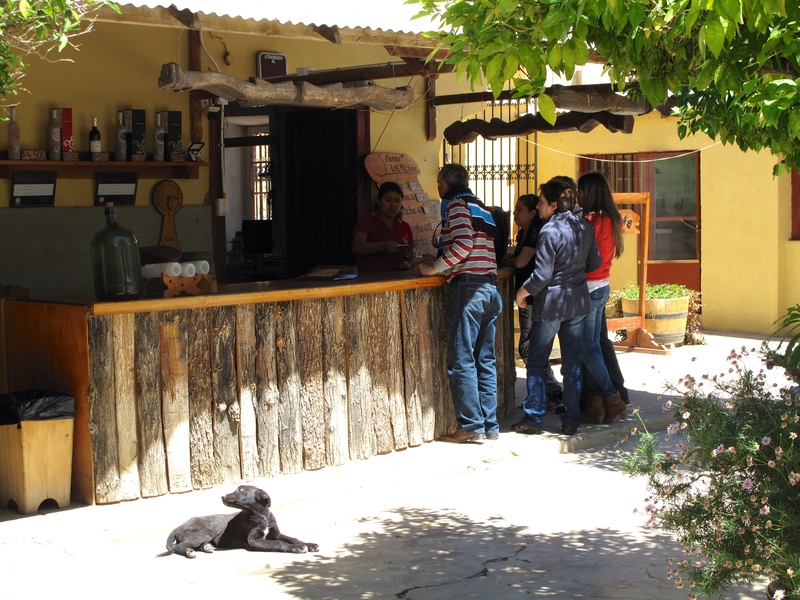 I stayed in the Aldea del Elqui hostel with a private room, small pool, hammocks and amazing breakfast for $15,000 pesos (about $25 USD) where a round trip “tour” to Mamalluca is over $20,000 you can arrange it yourself, have more time and enjoy a Vicuna for an evening. The Mamaluca observatory is a must visit. 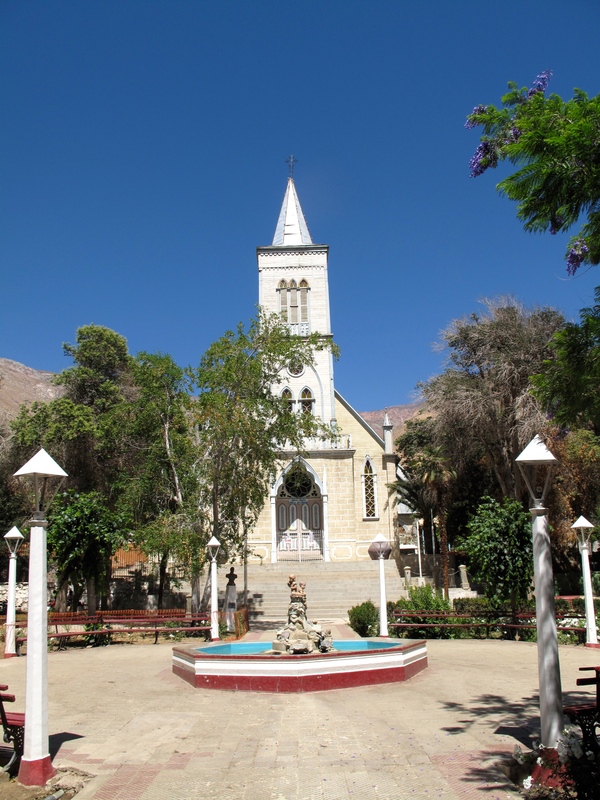 Catch the “Sol del Elqui” local bus from the terminal and head one more hour into Pisco del Elqui. A quite town surrounded by rugged mountains and picturesque vineyards. 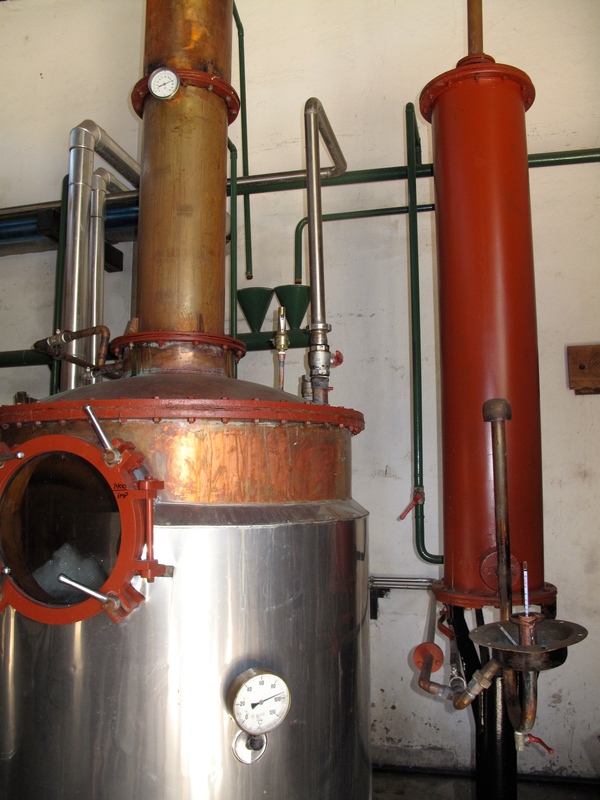 Mistral Pisco distillery is in town and only 4 km down the road is Fundo Los Nichos is a smaller award winning distillery. Make your own Chilean Pisco Sour. 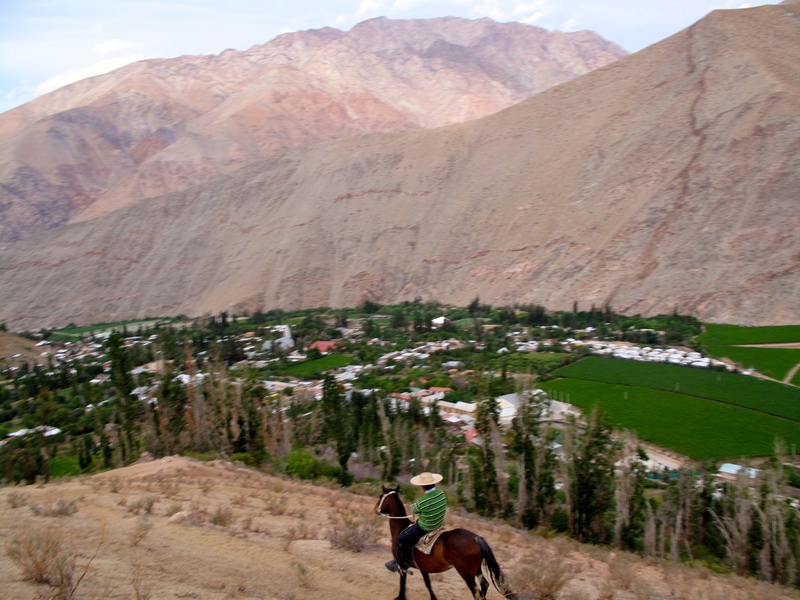 Pisco del Elqui is tiny, and many people come for just the day, but if you do you are missing out. Observe the locals, everyone knows everyone, sit back take it easy and let this peaceful town draw you in. 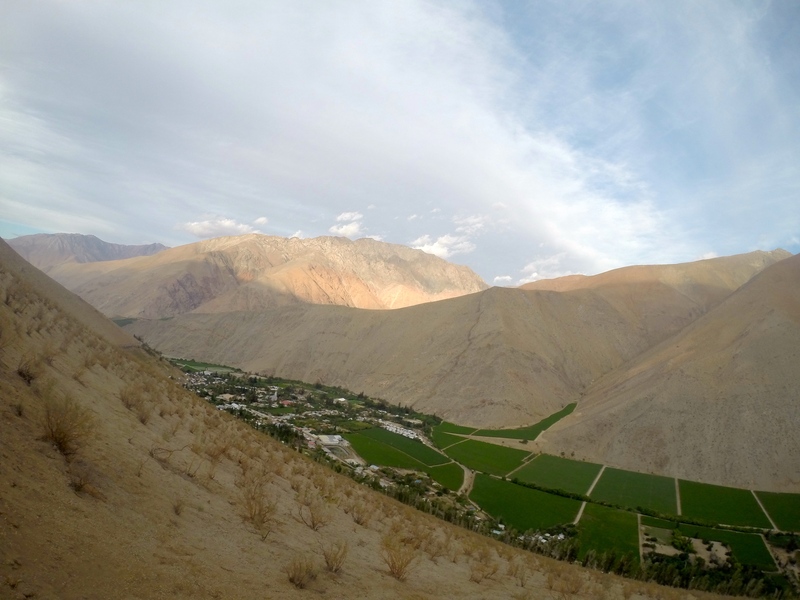 There are several hostels in town and several good restaurants – the Pisco del Elqui tourism website has good information. 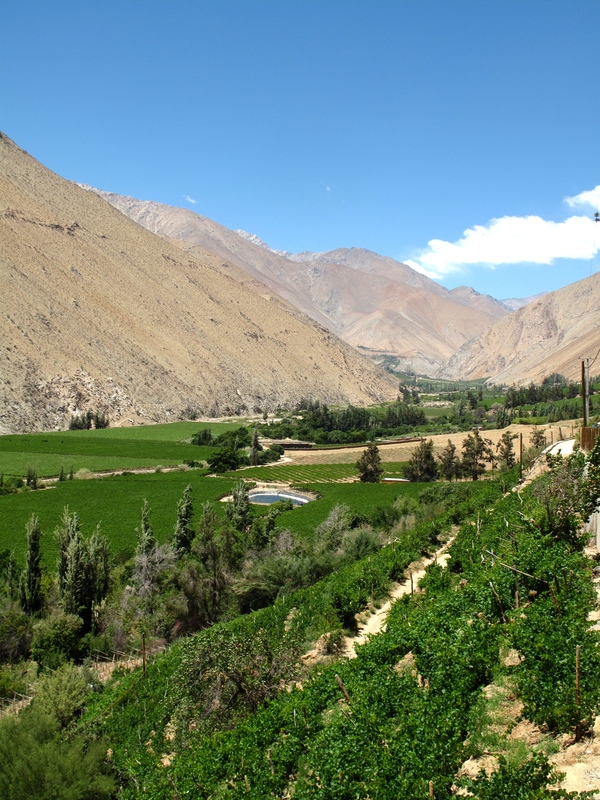 I stayed in the luxurious bargain Balconies de Pisco Elqui, I had an entire 2 bed room apartment will a well stocked kitchen (including blender, juicer and hot water kettle) private balcony and strong wifi for only $30,000 (low season). I enjoyed my stay at Balcones and the owner Guerrimo was so delightful I stayed for 3 days – next year he is adding a pool, that will make this the absolute best place to stay in town. One day I drink pisco, and then several bottles of local wine with some new English friends. The next day we had a sunset horse ride up the hillside. The last day I rented a bike from Los Balcones to explore outside of town. Don’t let the size fool you, there is really plenty to do in this tiny, safe, local, friendly, town. 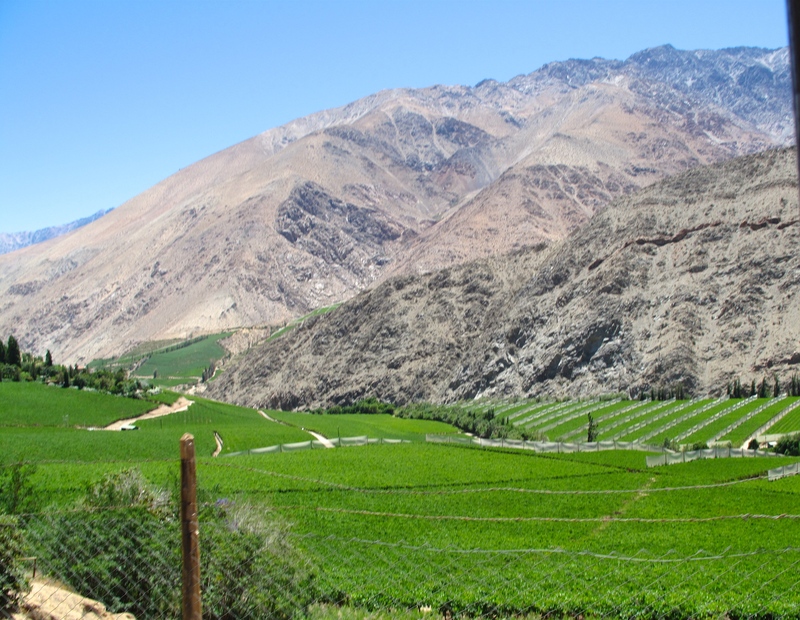 Fundo Los Nichos – More PISCO! 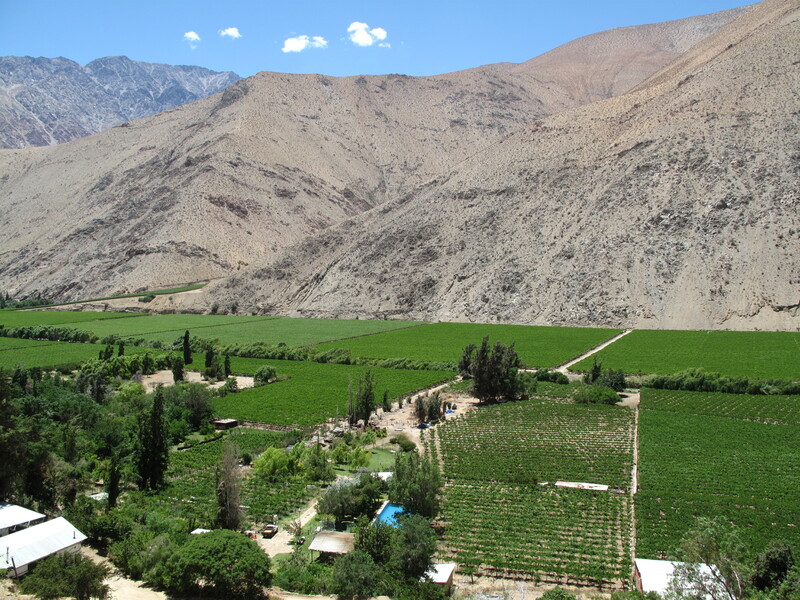 When I finally had to leave to take an overnight bus to San Pedro de Atacama I was unnaturally sad to leave the Pisco valley. I have visited a lot of wine growing regions around the world and this is hands down the most dramatic scenery I have ever experienced. 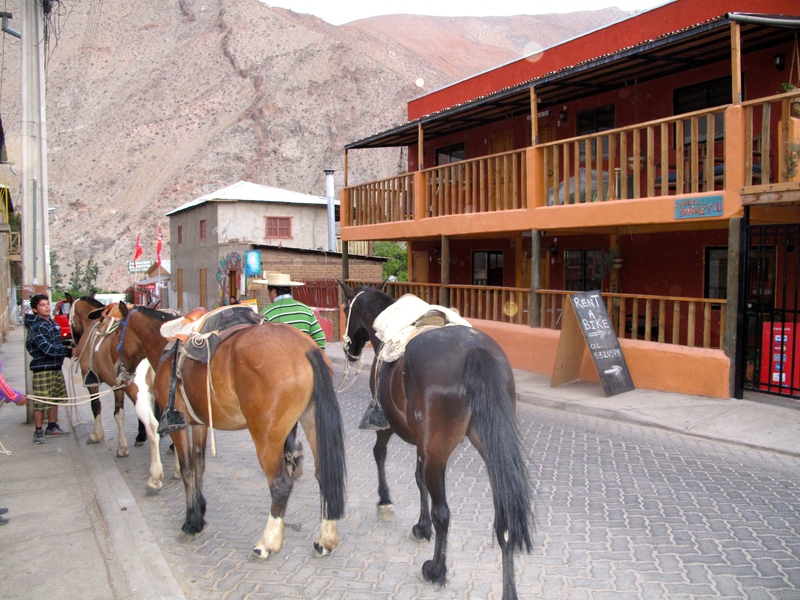 When you are traveling through La Serena spend a day in the beach resort then take it slow in Pisco del Elqui.